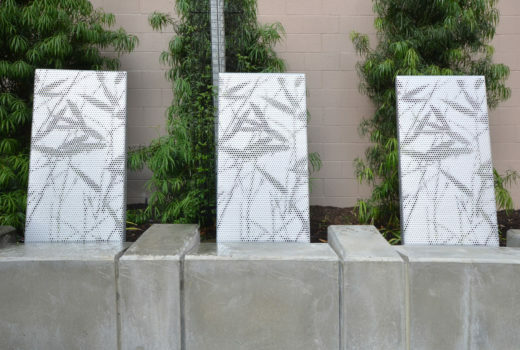 These benches, made in honor of members’ contributions to Westwood United Methodist Church, embody a spirit of collaboration. 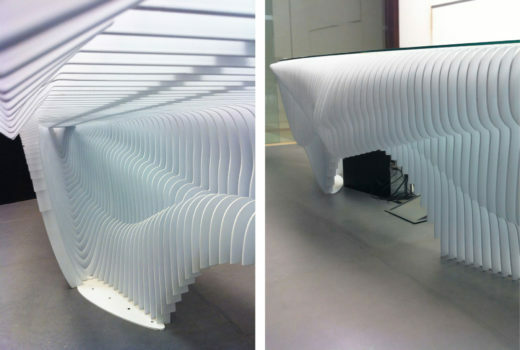 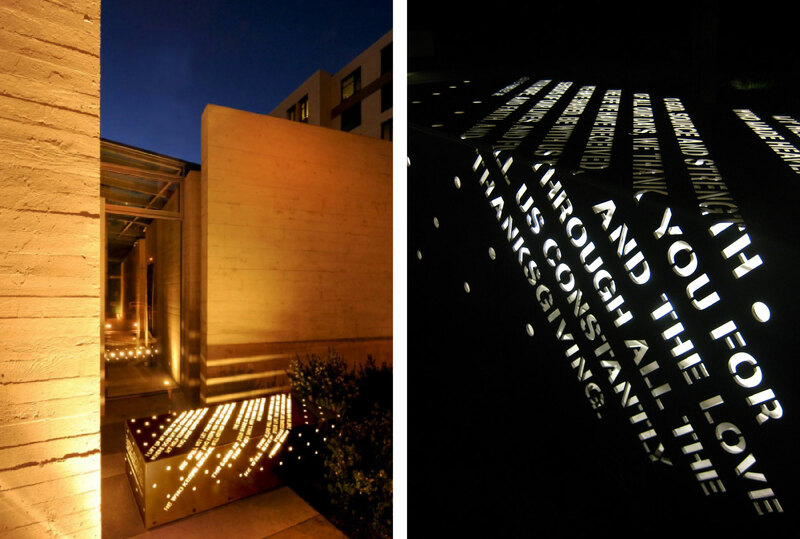 Lehrer Architects consulted with the congregation to establish a vision that integrated donor recognition into the overall design process. 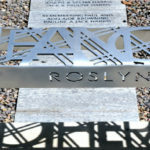 Individual donors customized their benches with a personal selection of text—passages of scripture, poetry, or quotations of their choice. 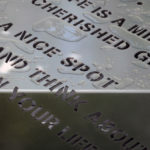 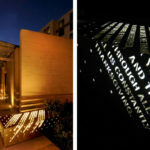 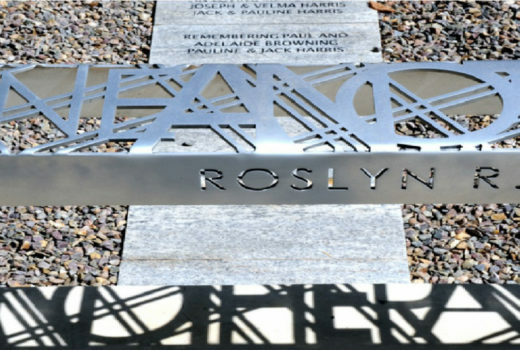 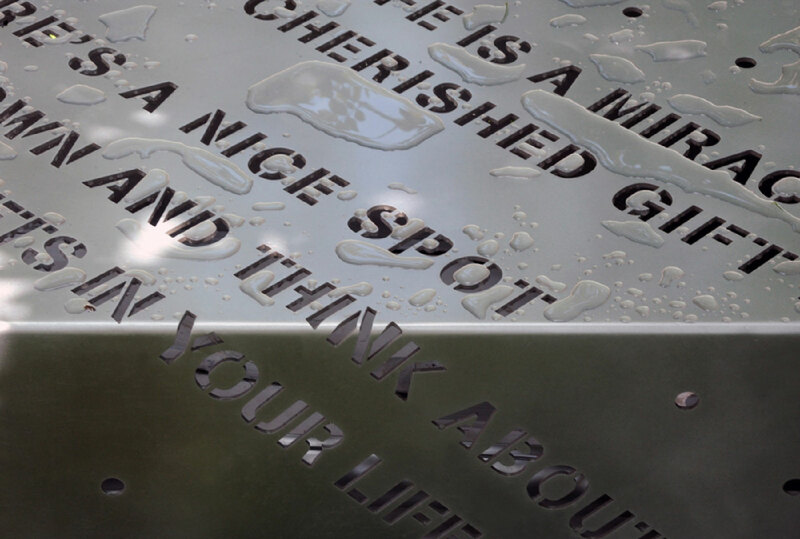 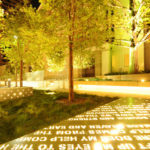 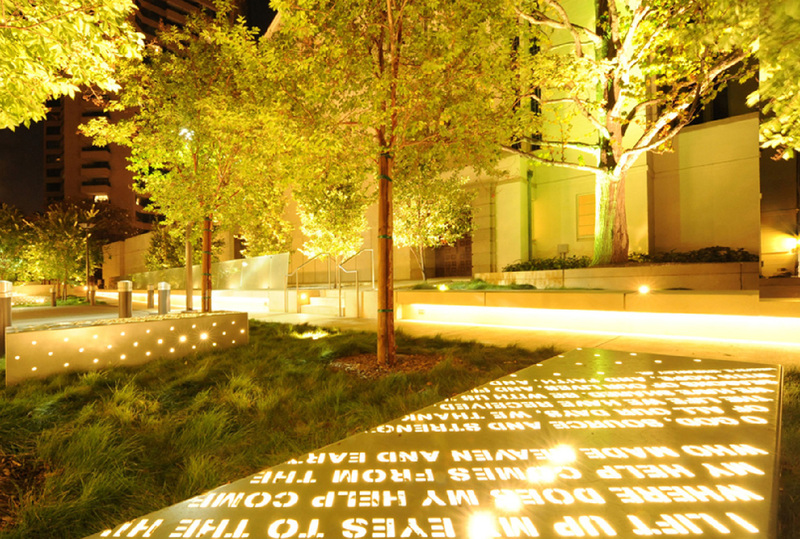 In daytime, shadows are cast through the perforated lettering; at night, the benches are lit from within and provide ambient lighting for the grounds.